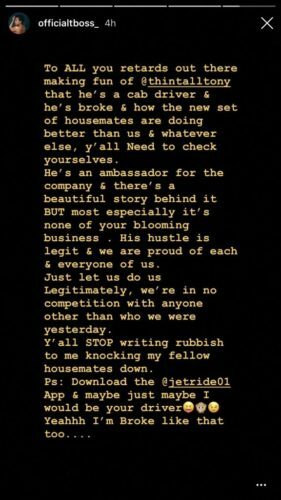 Big brother Naija 2017 housemate, TBoss, has taken to Instagram to shut down those who ‘mocked’ her colleague, ThinTallTony, for being a taxi driver. 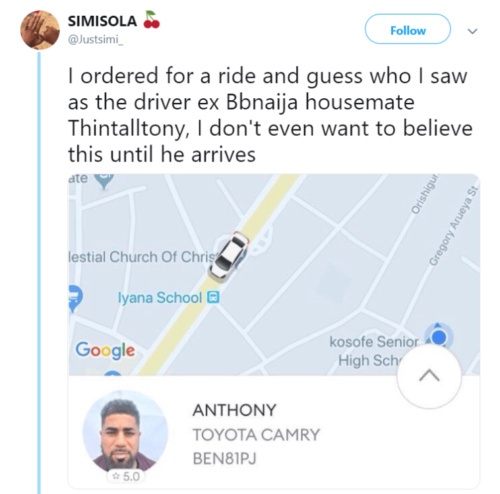 Recall that we posted about a Twitter user who ordered a ride yesterday and was surprised to see the actor as the driver. 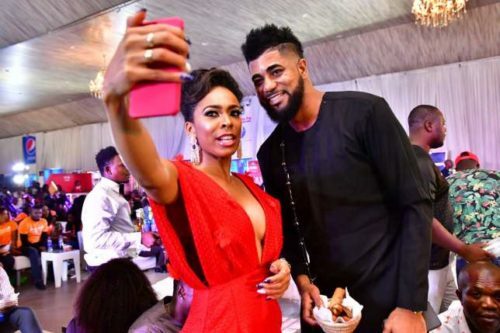 TBoss has now revealed that TTT is an ambassador to the taxi company, and that there’s a beautiful story behind it.